Your Party Place Headquarters In Lockport! At Brad Angelo Lanes we host lots of awesome birthday parties, great corporate parties and cash generating fundraisers every year! We understand that home birthday events are a lot of work: all the preparation, decorating, cooking, entertaining during the party, and then clean up after the guests leave! 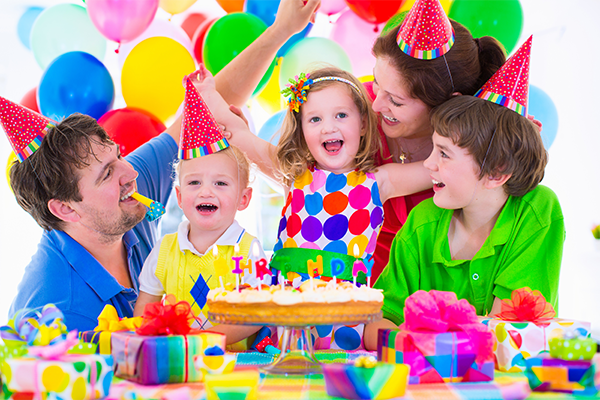 Check out our great children's birthday party packages. 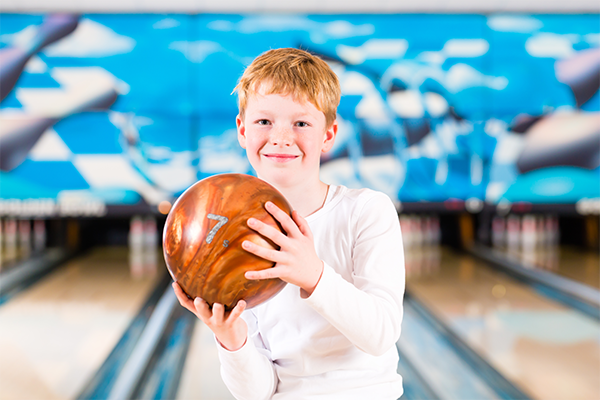 At Brad Angelo Lanes we know that as a Teenager Isn’t EASY to find a great place to celebrate your Birthday! Check out our Teen Birthday Party Packages or we can design a customized Birthday Party Package just for you. Some packages include our cool Cosmic! 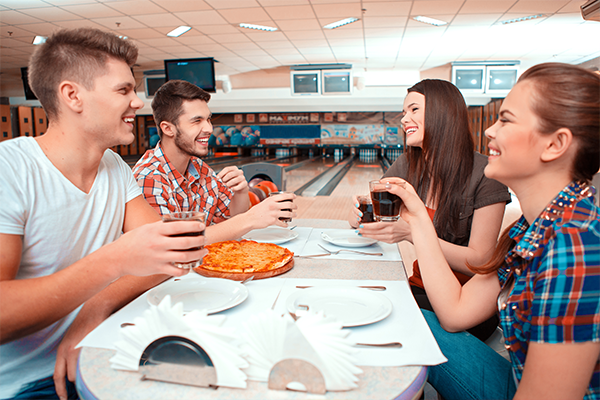 Whether you’re looking to book a party for yourself, a spouse or a friend Brad Angelo Lanes guarantees that you’ll have a great time. We've got great Party Packages designed or we can create a customized Birthday Party Package just for you. 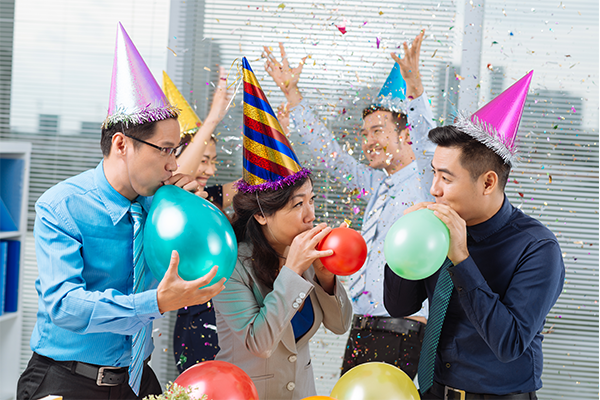 Find out how Brad Angelo Lanes can make your next corporate party for your organization or businesses a breeze. Call us at (716) 589-5074 to get more information or to reserve your date. 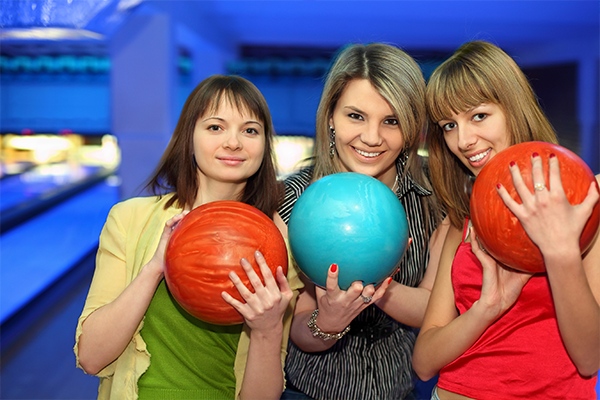 Brad Angelo Lanes helps local church fundraisers, school fundraisers and many other organizations too. 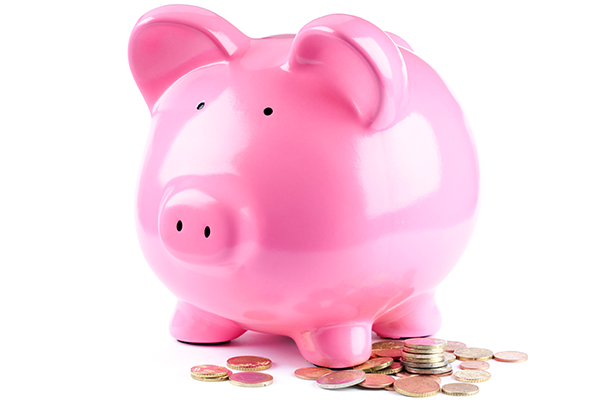 Learn how we can help you to raise money for your non-profit.